A dental crown, also known as a dental cap is placed over a tooth to cover the tooth to improve its appearance by restoring its shape and size to strengthen it. It is a very popular dental restoration technique which can be applied either on a dental implant or the patient’s natural tooth. The dental crown completely encircles the tooth, protecting it from further damage or decay.In this article, we have gathered all the essentials about dental crowns to help you get the general idea of this popular dental treatment. Who Are the Candidates of Dental Crowns? Patients with very large cavities often require root canal treatment, if the tooth’s pulp becomes infected. Once the root canal treatment is performed, the tooth can be safely capped with a dental crown. If left untreated, the tooth will most likely require extraction and a dental implant. Most patients turn to dental implants when other treatment options have failed and the tooth needed to be extracted. 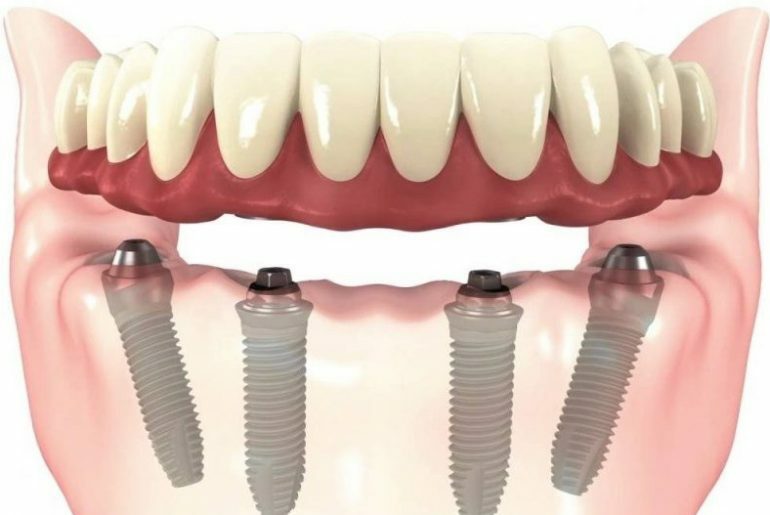 Having a dental implant straight away after the tooth has been extracted is usually recommended, in order to prevent any bone loss in the area. Most crowns can be placed in around 2-3 months after the dental implant procedure. Apart from those 2 main groups of patients, ones who have poorly aligned teeth, severely discolored teeth and destabilized front teeth are also the ideal candidates of the dental crown procedure. What Is the Procedure of Dental Crowns Like? Most dental crowns procedures require two separate appointments with the dentist, the only difference being that all porcelain crowns can be placed in only one appointment. When the patient’s own tooth is used as a base for the crown, the dentist will begin by thoroughly cleaning it and removing any decayed parts from the tooth’s structure. Once that’s done, an impression of the tooth is taken – this impression will be used by a dental technician to create the dental crown. During the second appointment with the dentist, final touches are done. After necessary adjustments have been completed, the crown is cemented with a permanent cement or dental glue. There are many types of dental crowns available. In restorative dentistry, patients get to choose between many types of materials and techniques. Each material has its own advantage and disadvantage though, so it’s a good idea to do a bit of research and check some before and after pictures by type before visiting the dentist. As the name suggests, all porcelain dental crowns are made out of porcelain. Porcelain crowns perfectly imitate the patient’s natural tooth, including the enamel. This means that it reflects light the same way as a normal tooth would do. All-porcelain dental crowns are fitting smoothly and match your teeth color perfectly, making them an excellent choice for restoring visible teeth such as the front teeth. Porcelain is a biocompatible material, meaning there’s absolutely no risk of developing an allergic reaction from the dental crown. It may be more suitable for people with metal allergies. Gum irritation from all porcelain dental crowns is also impossible. All-porcelain crowns don’t require multiple visits to the dentist – it can be done in one appointment, and it takes around 30 minutes to place the crown and cement it in place. All-porcelain crowns are generally a bit more expensive than other types of crowns. If patients want to treat a more hidden tooth, it might be a good idea to opt for another type of crown. Generally speaking, porcelain is praised for its aesthetics, not its durability. All-porcelain crowns are less durable than porcelain fused to metal crowns, and they can withstand less pressure. This is one of the reasons why all porcelain crowns are usually applied to the front teeth and not the molars. These crowns also have a higher risk of cracking or chipping. Patients with all porcelain crowns on their front teeth may need to avoid contact sports or very hard foods. Porcelain as the material tends to expand or shrink when subjected to hot or cold temperatures. This means that you can experience hypersensitivity and discomfort when having very hot or very cold foods. Through expansion and shrinkage, cracks may also appear in your tooth, even with the crown applied. Before a crown can be placed properly, the patient’s natural tooth needs to be reduced. All-porcelain crowns tend to require more tooth reduction than other materials. This is because porcelain is not as durable as other materials and, as such, the crown itself needs to be bigger. Also called PFMs, this type of crowns is made up of a metal shell over which a veneer is fused. The metal provides the crown with durability while the porcelain from the veneer helps the crown maintain a natural look. The metal component of PFMs provides these types of crowns with excellent durability and reliability, even when subjected to high amounts of pressure. Most porcelain fused to metal crowns last for many years before needing to be replaced. Like the all-porcelain crowns, porcelain-fused-to-metal crowns look most like normal teeth, apart from a small dark line where the metal and porcelain components meet. This line usually goes unnoticed, when a less visible tooth is capped. Generally speaking, porcelain fused to metal crowns are less expensive than all porcelain crowns. • The dark line where the metal and porcelain components meet can be a problem in some cases, especially when the front teeth are treated. For patients suffering from gum recession, this issue is even more visible. If a back tooth is restored, it shouldn’t be a problem either way. In order to be able to place the crown properly, the dentist will have to reduce some of the patient’s tooth. With PFM crowns, it’s less than with all porcelain crowns but more than with zirconia crowns. Despite some disadvantages, PFMs have been accepted as the gold standard for the repair of damaged teeth. Zirconia is a very durable ceramic dental material which has been in use for many years now. Zirconia is usually used for full ceramic restoration procedures. It is satisfied with esthetic requirements as well as is fulfilled functional requirements. 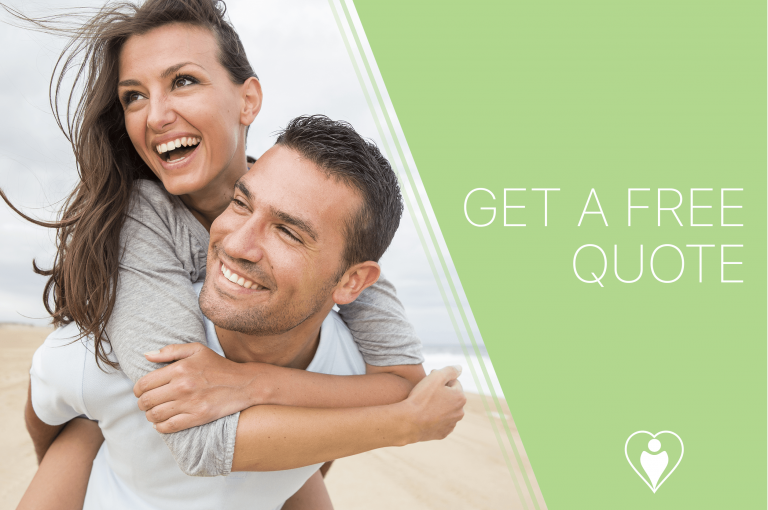 Zirconia crowns are extremely durable and more than capable of withstanding the pressures of biting and chewing. These crowns also resist better to high temperatures, and they don’t expand or shrink as much as all porcelain crowns do. Zirconia crowns are stronger than PFMs and all porcelain crowns, meaning they can be used for the front teeth as well as the molars. Zirconia crowns are very similar to the patient’s natural teeth, and minor touches can be performed easily in order to better camouflage the crown. Zirconia crowns have the same benefits as all porcelain crowns. Being biocompatible, they won’t cause an allergic reaction. Zirconia crowns require less tooth reduction before applying them on the patient’s tooth. This means that the risk of complications is also reduced. Zirconia is the strongest crown; it can resist wear and tear. If you protect and take care of it well, it can forever stay in your mouth. 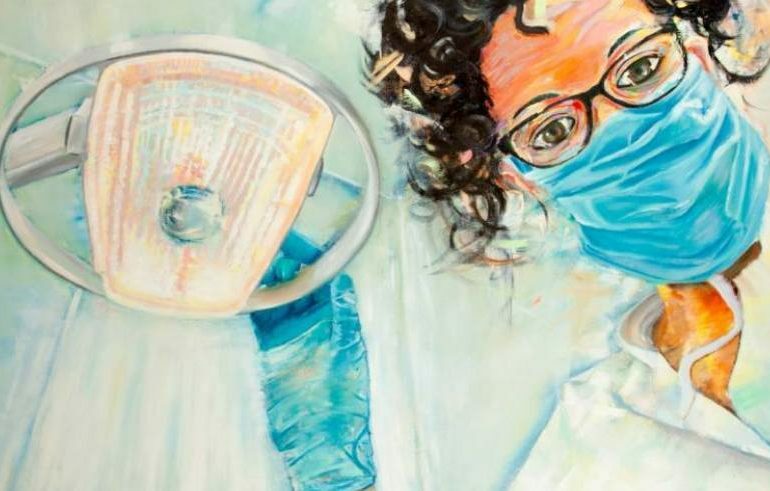 Dental crowns are one of the safest dental restoration procedures in the world, but the risk of developing complications still exists, even if it’s to a low degree. Patients can develop allergic reactions to the materials used for the dental crown. This is very uncommon, but it can happen. All porcelain crowns and zirconia crowns are biocompatible, so the risk of developing an allergic reaction is close to zero. Other complications are related to the preparation process of the dental crown. If the dentist removes too much of the tooth’s structure, the tooth’s nerve may be damaged. If too little material is removed or the crown is not properly sealed, an infection can occur. In some cases, discomfort or sensitivity may also occur after the procedure. Sensitivity may develop against heat and cold if the tooth that has been crowned still has a nerve in it. There is no restrictive recovery period required for dental crowns. You can resume your daily activities just after the procedure is done. There are no dietary requirements either. There is no need to worry about harming the crowned teeth. Nothing can affect its strength if it is properly placed and cemented. Having a dental crown is far from being a burden. People won’t know the difference between your natural teeth and your crown. The materials used are able to mimic your natural teeth, so it doesn’t matter if you have a crown for the front teeth or the back teeth; nobody will be able to tell the difference. Cost of dental crowns are generally quite affordable, but prices do vary from country to country and depend on the materials used. 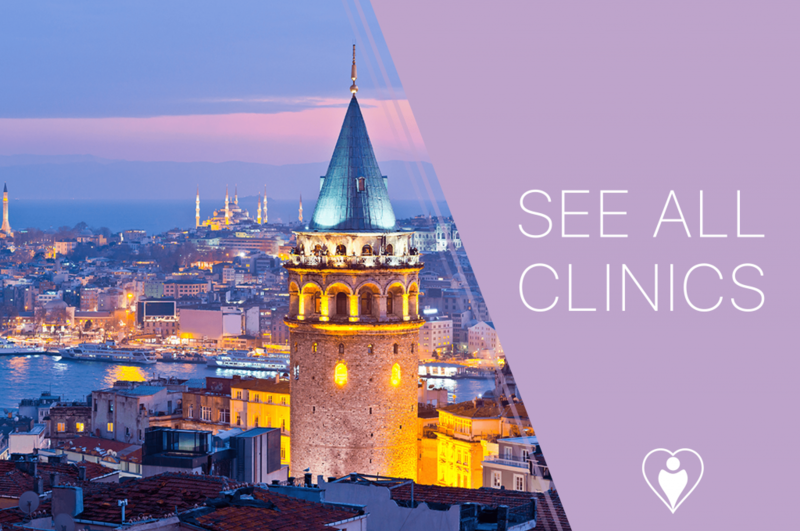 Dental clinics in Turkey offer porcelain fused to metal dental crowns for as cheap as €180, while clinics in the USA may charge between €750 and €1,200 for the same procedure. READ: How Much Does a Dental Crown Cost? Dentists generally suggest 5-15 years of usage as an average for crowns. Although they have not been designed to last a lifetime, they can last several decades if they are maintained well. Good oral hygiene and a well-aligned bite will help their longevity. If a dental crown is too expensive or not worth the hassle, patients may opt for different dental treatments such as dental bridges or inlays/onlays. It’s best to check with your dentist regarding which treatment type is more appropriate but generally speaking, dental bridges need to be replaced every 5 years or so, and the prep-work is quite extensive. This content is edited by Flymedi Medical Editors in April 2019.